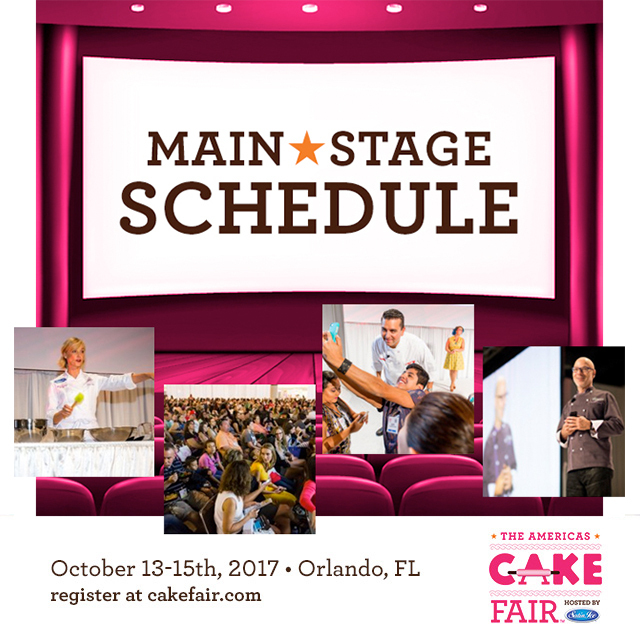 ORLANDO, Fla. (August 10, 2017) – The wait is over, dessert fans: The Americas Cake Fair (Cake Fair) has announced its jam-packed schedule of live theater (main stage) demonstrations by some of the world’s most renowned cake designers and sweets-centric television personalities. The largest trade and consumer show in North and South America dedicated to cake, chocolate, sugar arts and more returns to the Orange County Convention Center on October 13-15, 2017. More than 10,000 baking professionals, industry buyers, pastry chefs, cake artists, retail bakers, hobbyists and everyday foodies from around the world are expected to attend the three-day celebration of cake, chocolate and sugar artistry. The highly-anticipated line-up of main stage headliners enables enthusiasts to make plans now, register and sign up for classes, which are expected to sell out quickly. Headlining the live theater is “Cake Boss” Buddy Valastro, star of the hit TLC show, appearing on Saturday, October 14 and Sunday, October 15; Mich Turner, whose clientele includes The Queen of England, Madonna and David Beckham, presenting on Friday, October 13 and Saturday October 14; pastry genius Ron Ben-Israel, named “the Manolo Blahnik of wedding cakes” by The New York Times, also on stage October 13 and 14; and Nancy Fuller, host of Food Network’s Farmhouse Rules, appearing on Sunday, October 15. 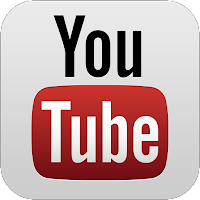 Presentations by Sponsor Domino Sugar, demonstrations by cake designers Paul Bradford, Shawna McGreevy, Avalon Yarnes and Edwald Notter, plus award ceremonies for live challenges and cake competitions, round out the main stage line-up. Keeping the fun “rolling” along is Main Stage Host and Celebrity Chef Emily Ellyn, best known as the Retro Rad Chef from Food Network with appearances on Food Network Star, Cupcake Wars, and most recently, the winner of Cutthroat Kitchen. Additional headliners will be added to the line-up soon. While seeing is believing (and inspiring! 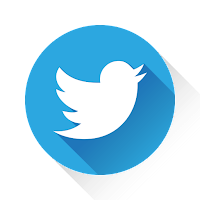 ), attendees can build their skills and learn from the best in the business at more than 100 hands-on classes, demonstrations and business seminars taught by the world’s most skilled cake decorators and industry professionals. 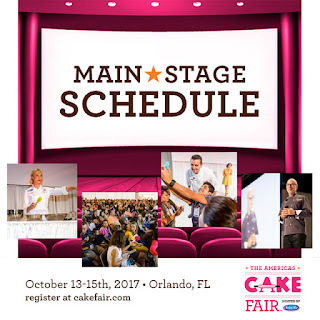 Due to popular demand, show producers have added an extra day of hands-on classes and demonstrations on Thursday, October 12, one day prior to Cake Fair’s official opening. From the art of airbrushing to mastering chocolate modeling, all classes and demonstrations will provide instruction on the latest techniques. 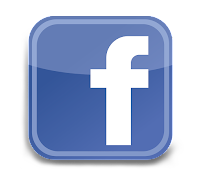 All classes are three hours in duration and must be booked in advance online. The inaugural Cake Fair in 2015 became an immediate sensation among professionals and consumers, alike. Cake Fair is hosted by Satin Ice, which is made by Satin Fine Foods, Inc., an industry-leading manufacturer distributing its premium range of cake decorating products to more than 60 countries worldwide. Partners and sponsors of The Americas Cake Fair include American Cake Decorating; Ateco; Cake Masters; Dawn; DecoPac; Domino Sugar; Guittard Chocolate Company; Pillsbury; Retail Bakers of America; and Sterling Bank.